Richard J. Nessif, D.D.S. is a board certified Oral and Maxillofacial Surgeon practicing in Columbia, Maryland, located in the Baltimore-Washington corridor. 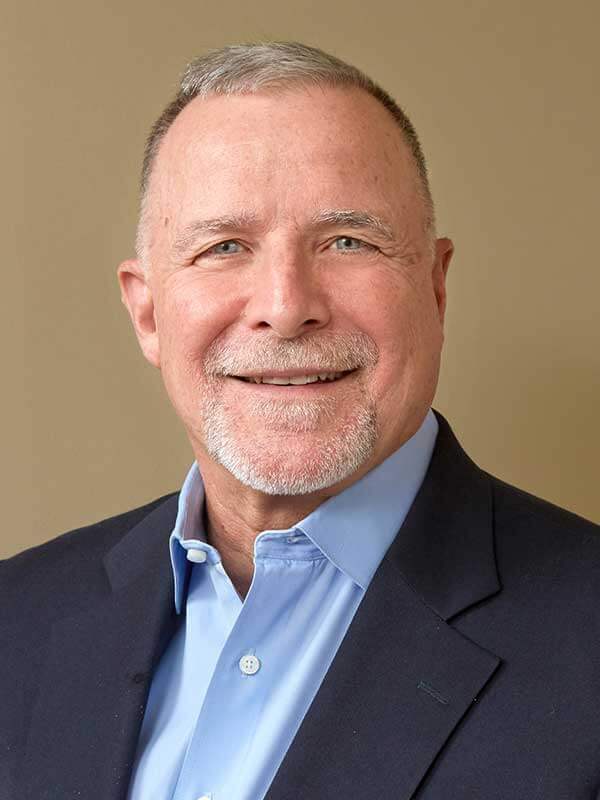 Dr. Nessif has provided a “full scope” of Oral and Maxillofacial services in the private practice setting for more than 27 years with a special interest in reconstructive jaw surgery and dental implantology. A native of Huntington, West Virginia, Dr. Nessif holds a B.S. degree from Marshall University and was awarded his Doctor of Dental Surgery degree with honors from West Virginia University. He completed a residency in Oral and Maxillofacial Surgery at the University of Maryland hospital and dental school where he holds the position of Assistant Clinical Professor and attending surgeon. Dr. Nessif holds staff privileges at the University of Maryland Medical System and at Howard County General Hospital. Dr. Nessif has been active in several state and national dental and oral and maxillofacial surgery societies and associations including the American Dental Association, the American Association of Oral and Maxillofacial Surgeons, the American Dental Society of Anesthesia, the Academy of Osseointegration, the International Team for Implantology, and the American College of Dentists.